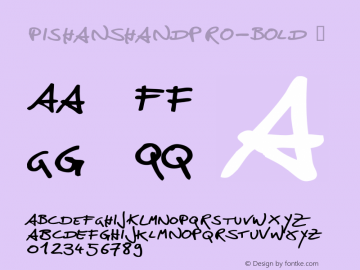 PiSHansHandpro-Bold font family series mainly provide ☞ and other font styles. 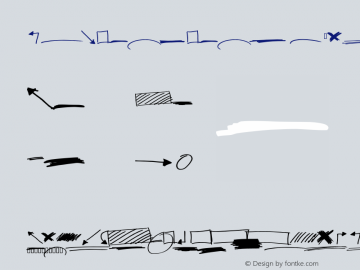 PiSHansHandpro-BoldScribbles font family series mainly provide ☞ and other font styles. 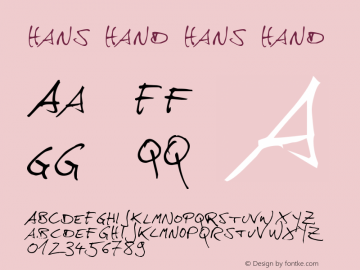 hans hand font family series mainly provide hans hand and other font styles. 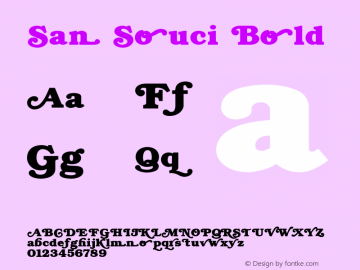 San Souci font family series mainly provide Bold and other font styles. 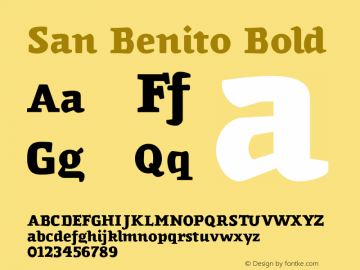 San Benito font family series mainly provide Bold and other font styles. 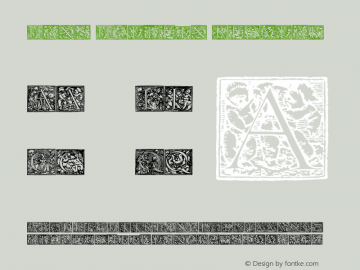 Hans Holbein font family series mainly provide Regular and other font styles. Hans Kendrick font family series mainly provide Regular and other font styles. 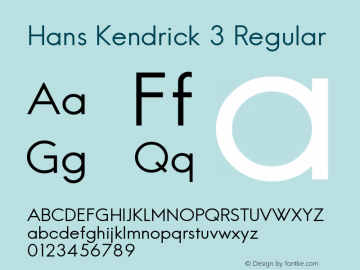 Hans Kendrick 3 font family series mainly provide Regular and other font styles. 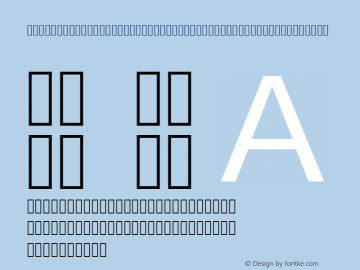 Hans Grotesque font family series mainly provide Regular and other font styles.